Standstill traffic, jam-packed store lines, and last-minute shopping frenzies have many locals in more of a seasonal panic than cheer. But it turns out that San Antonio is actually a festive place to have a holly, jolly Christmas. 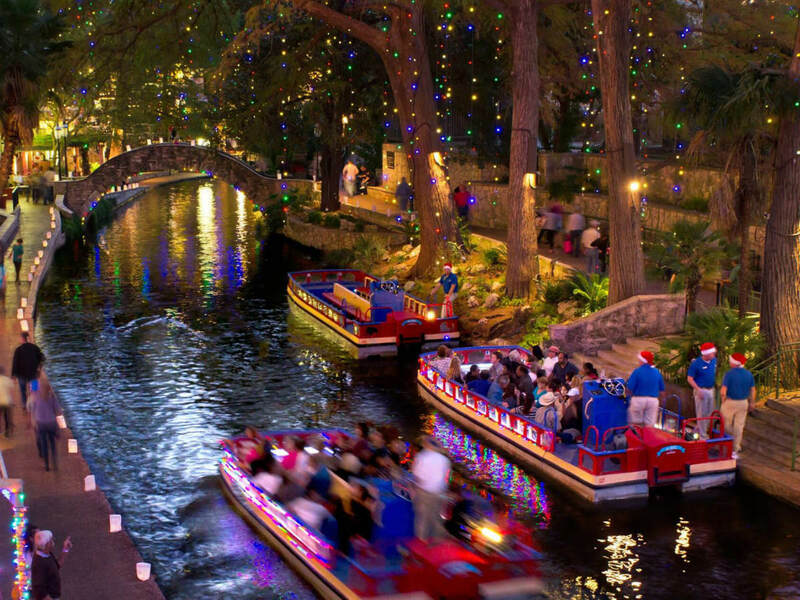 San Antonio has been gifted a respectable spot in a recently released list of the Best Places for Christmas Celebrations. 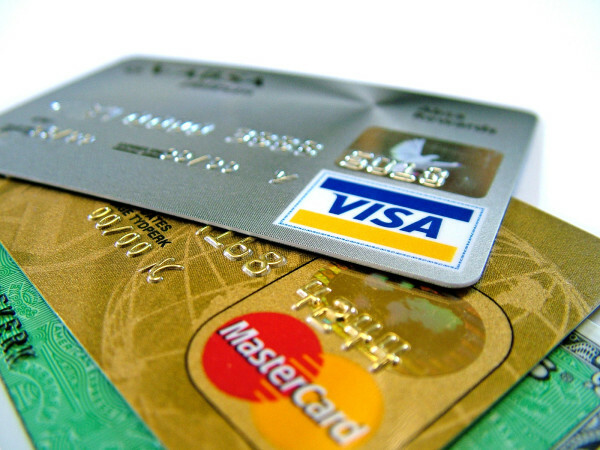 Personal finance website WalletHub compared the 100 biggest U.S. cities based on 31 key indicators of a “festive and affordable Christmas,” including metrics such as traditions and fun (events and attractions), observance (religious events), generosity (charitable giving and donations), shopping (Christmas markets and retail), and costs (spending for holiday entertainment). San Antonio comes in as the No. 23 best city to celebrate the season. Overall, the city landed the 22nd spot on the list for traditions and fun, 21st overall for shopping, and 23rd for observance. Proving that San Antonio might actually be a town full of Scrooges, the city ranked a lowly 71st overall in generosity. The best Yuletide city is Orlando, Florida, which scored third overall for traditions and fun (Disney Christmas, anyone?) and No. 2 overall for shopping. Elsewhere in Texas, Dallas topped the Lone Star State at an impressive No. 10 overall. Houston ranked No. 16 with Austin not far behind at No. 20. Fort Worth landed at No. 49, Plano at No. 62, and Arlington at No. 65. Further down the list are El Paso at No. 83, Irving at No. 85, Lubbock at No. 86, Corpus Christi at No. 89, and Garland at No. 92. The worst place to spend Christmas in Texas, according to the report, is Laredo, which comes in near the bottom at No. 97. So where do Americans most say “bah humbug” to the holidays? Grinch types should flock to Hialeah, Florida, which ranks last in observance, second-to-last in traditions and fun, and near the bottom (No. 95) for shopping.